The US Minivan segment continued its steady double-digit sales decline in the third quarter of 2017, losing 13% of sales in Q3 and ending the period on 382,294 sales YTD. Interestingly, that puts it ahead of the subcompact segment so far this year, and if it finishes ahead it’ll be the first time since 2010 that the minivan segment was ahead. 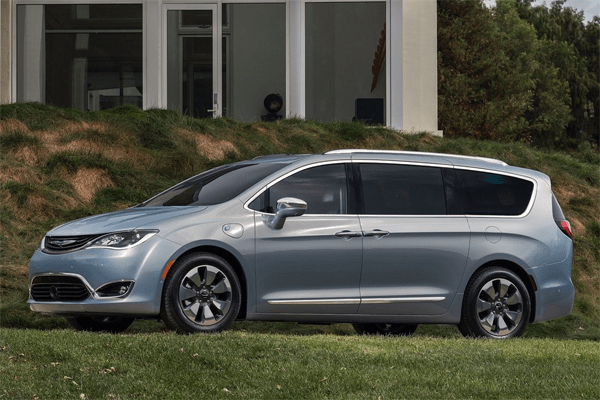 Still, despite the momentum of the new Chrysler Pacifica, the segment is a long way from its hay day, when over 1 million cars were sold each year. The Minivan segment in the US continued its decline in the second quarter of 2017, and so far has seen total sales decline by 12.9% in 2017 to a total 264,237. 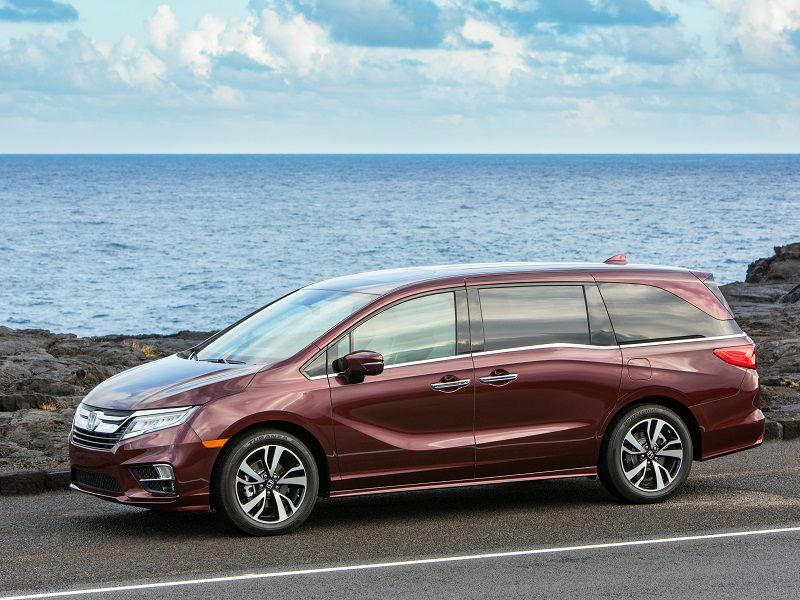 However, with the Chrysler Pacifica hitting its stride, and the new Honda Odyssey about to go on sale, things may look up for the segment in the second half of the year. After growing slightly in 2016, the Minivan segment is back in decline in the first quarter of 2017 with sales down 14.4% to 122,787 units. The segment that sold over 1.2 million units a year in its peak years 1999 and 2000, and still made up over a million sales as recently as 2005 has hovered around half that figure since 2009 and can’t seem to make a decent recovery as 7-seater crossovers are simply more trendy than minivans, which suffer from their soccer-mom image even though they’re much more practical and efficient in real life. Even the all-new Chrysler Pacifica can’t reverse the slide, and if even the new Honda Odyssey, due later this year, can’t stabilize the segment, it may be doomed. Sales in the Minivan segment grew by 8.1 percent in the 2016, making it the only mainstream segment to gain sales in 2016. With total sales of 553,913 the segment is now within 30,000 units of the quickly-shrinking Subcompact segment, which is quite the comeback for the once-favorite family mover that has suffered greatly in recent years as consumers switch over to crossovers and SUVs. 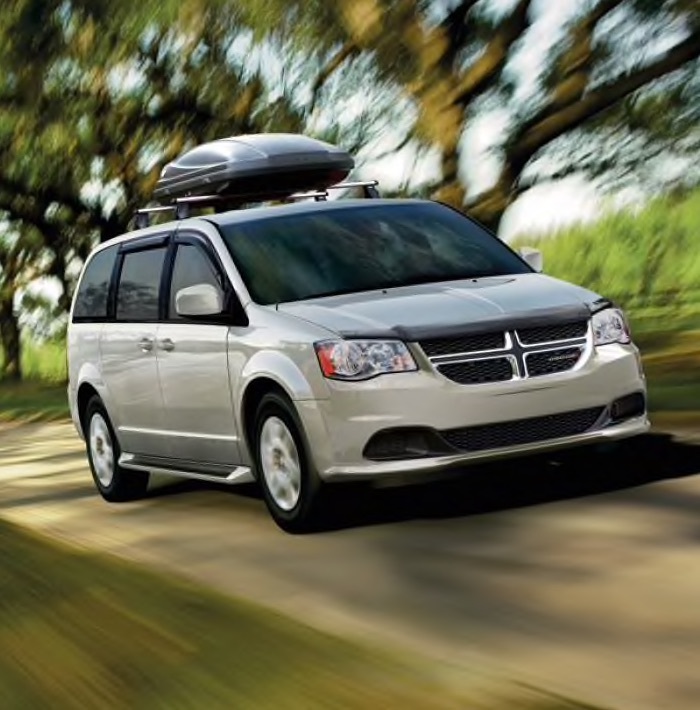 2017 may be better still as the new Chrysler Pacifica comes into its own and the new Honda Odyssey goes on sale, though it could be that sales of the aging Dodge Grand Caravan start sliding considerably, as that could drag the whole segment down.